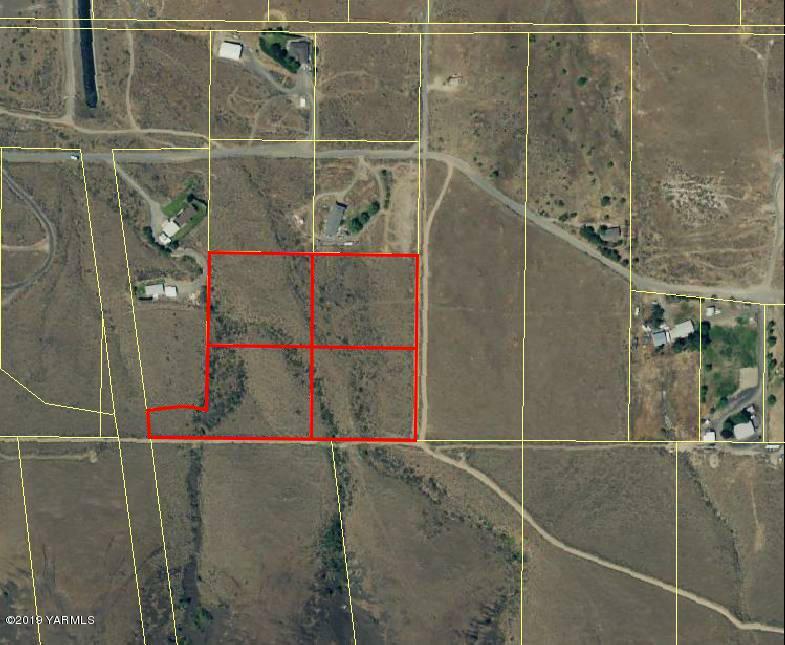 4 parcels in East Selah with great views. This could be the perfect place to build your forever home. Listing provided courtesy of Robin Eichler of Berkshire Hathaway Homeservices Central Washington Real Estate.